Bass Guitar, Drums, Keyboard, Piano, Upright bass. 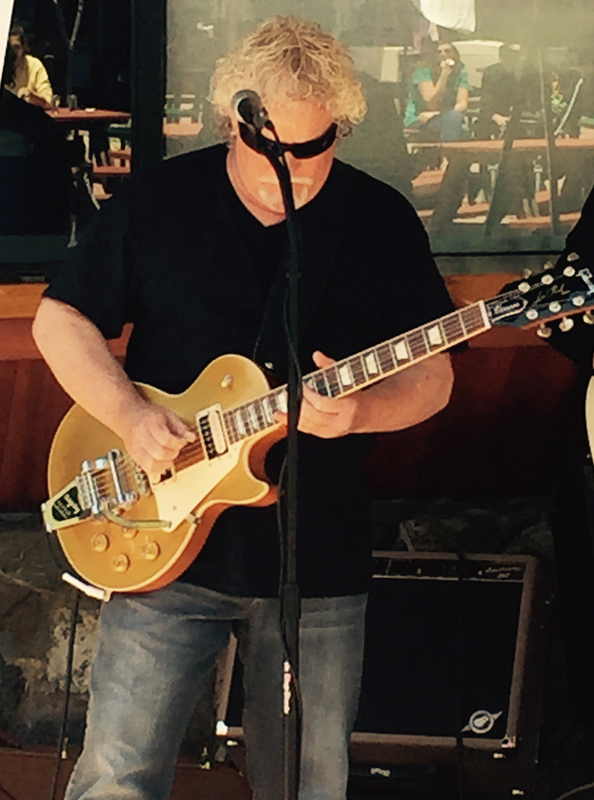 Spanky Paul Band - Located on the Central Coast of California we play Retro Rock, Blues & Soul with a distinctively modern spirit. Southern Rock, 70's Rock, Blues-B-Que, Motown Soul.